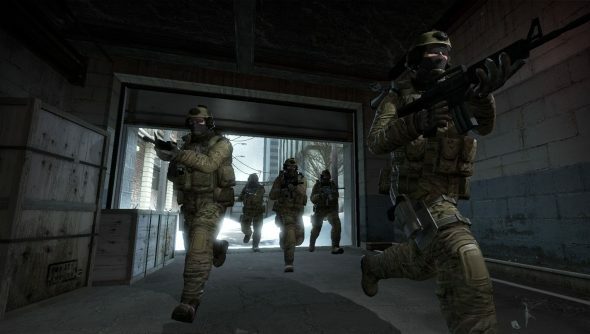 Top Counter-Strike: Global Offensive players were surprised to find Valve representatives pottering about the floor of the ESWC 2012 finals this year, recording footage for a mysterious new film and getting the lay of their community’s land. Reportedly the developers were “very keen” to talk about upcoming changes to the game – including the return of the silencer. “The guys we spoke to kept telling us that they felt CT was really overpowered right now on most maps, which wasn’t what we felt at all,” they told Cadred. I’d highly recommend a read of the whole Cadred piece, which offers a glimpse at the long-maintained disconnect between Valve and CS players, as well as the measures Valve are taking to reconcile that gap. Elsewhere in the article, Richard Lewis argues that the addition of the silencer will make negligible difference to the way CS plays. Do you agree?